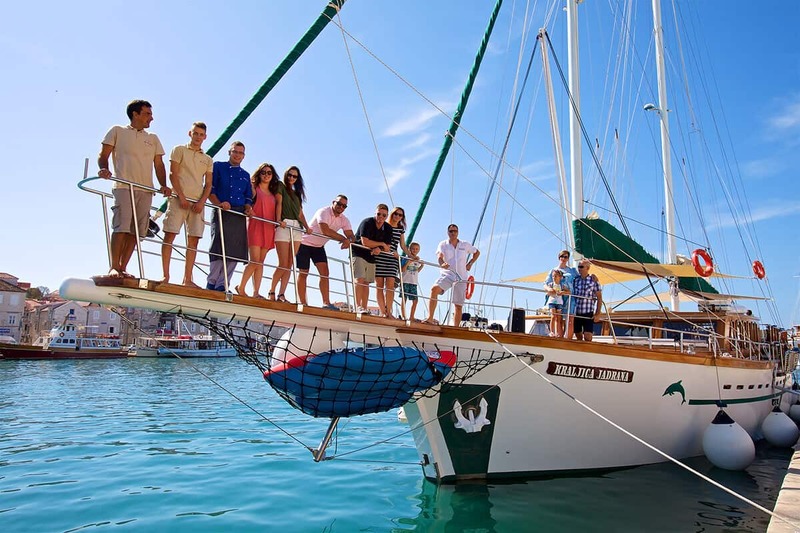 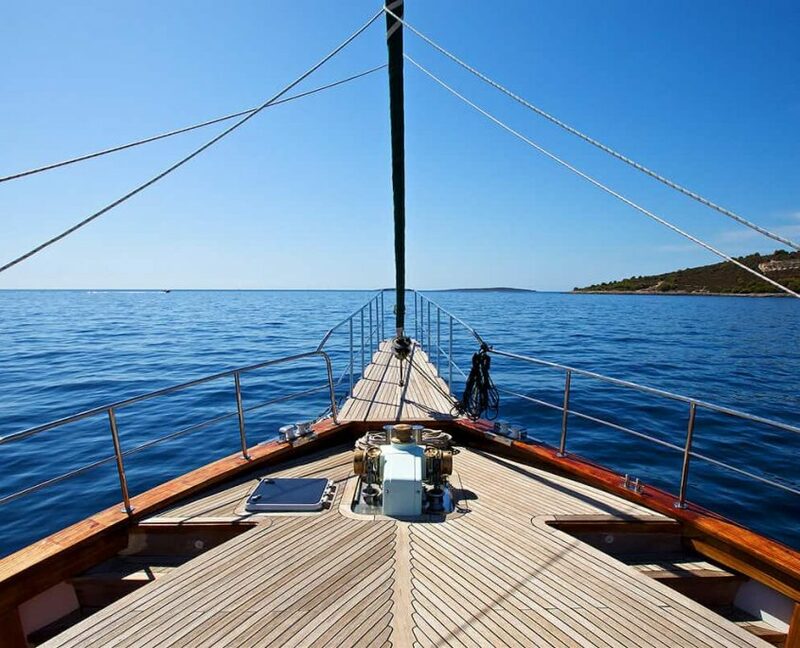 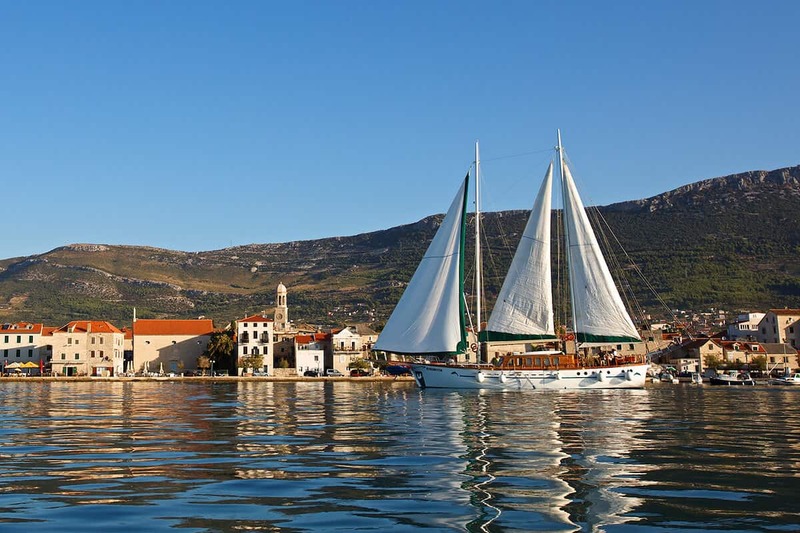 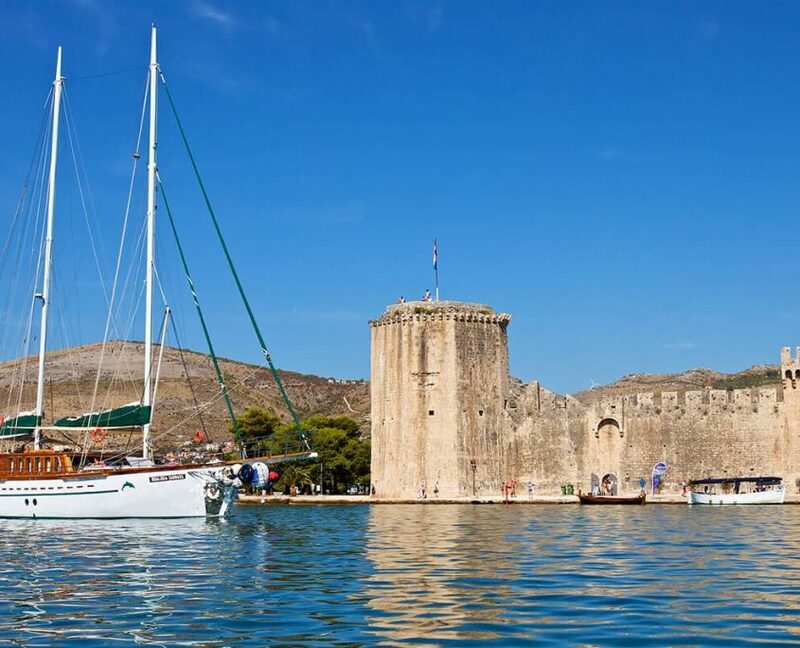 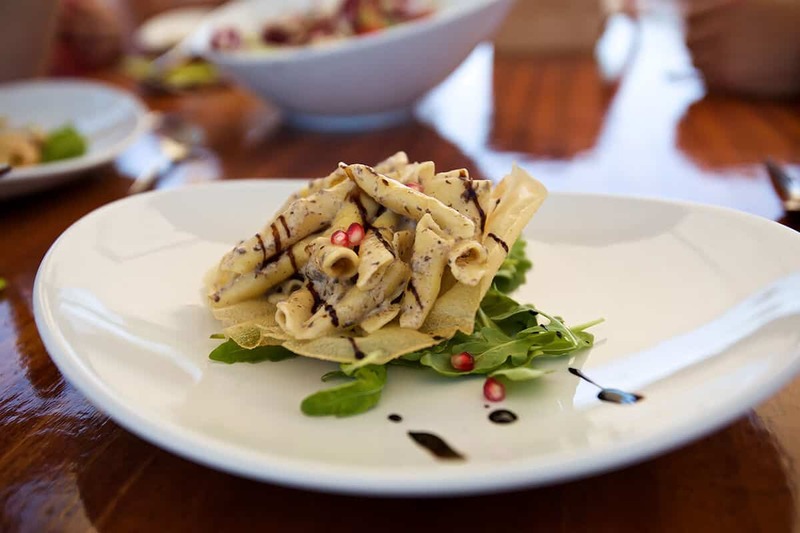 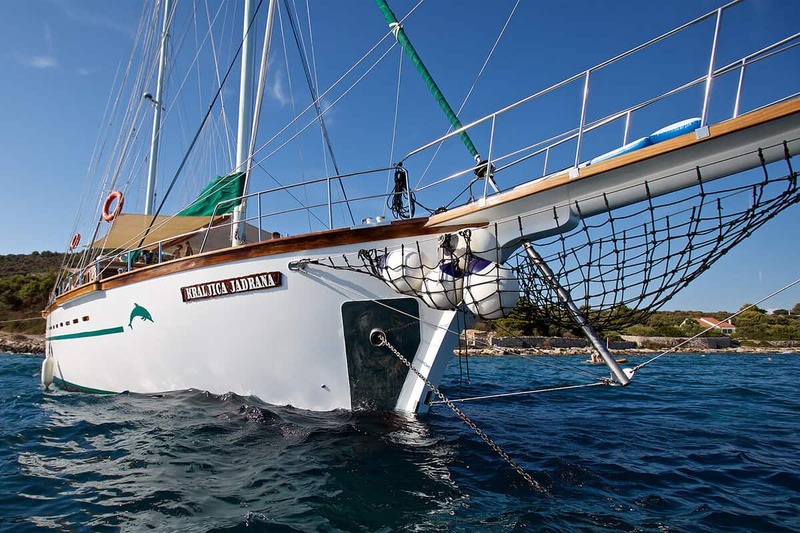 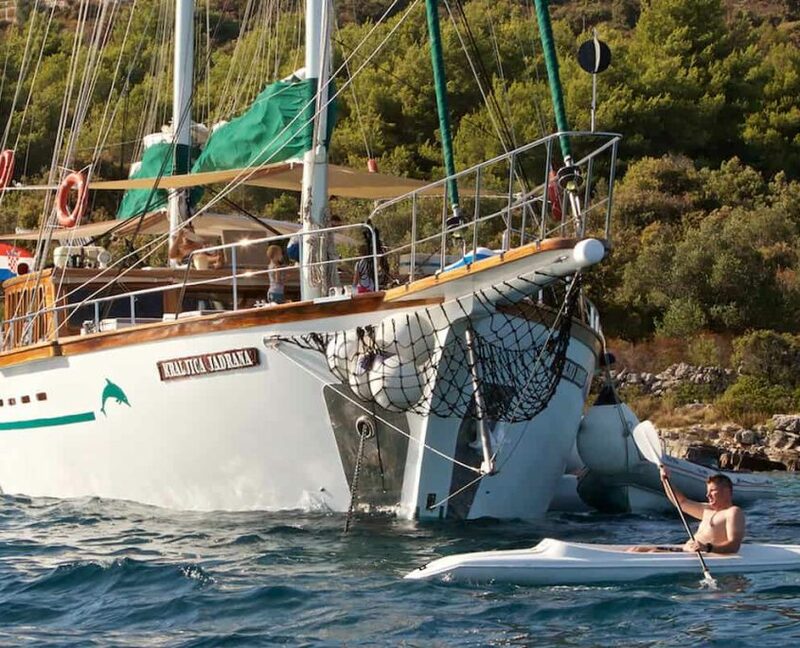 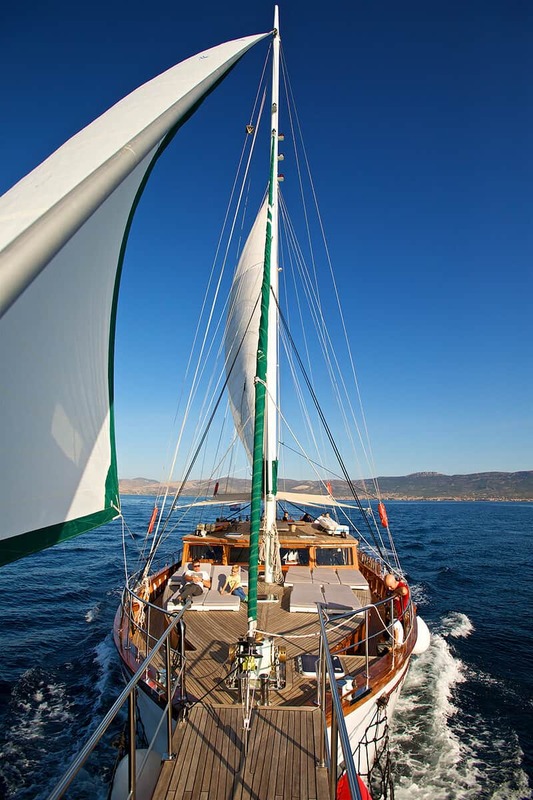 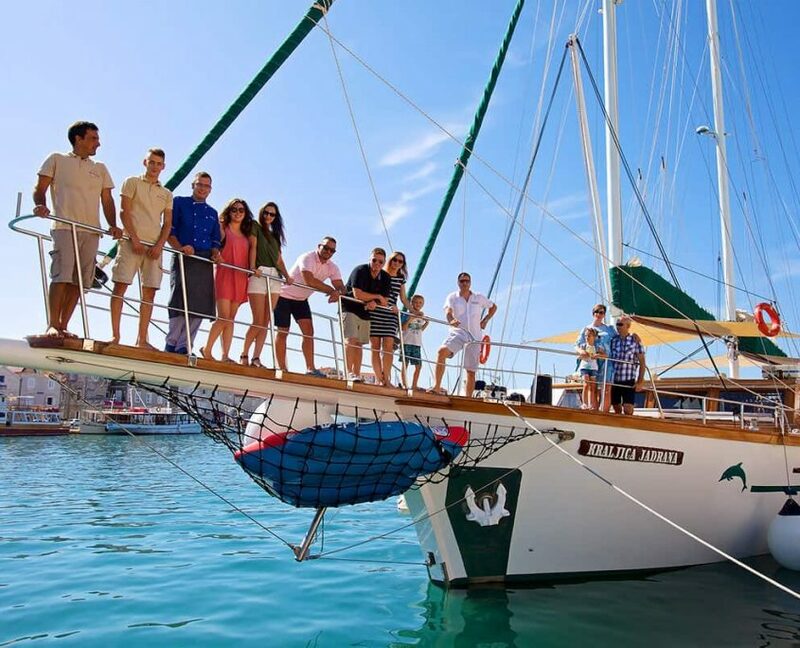 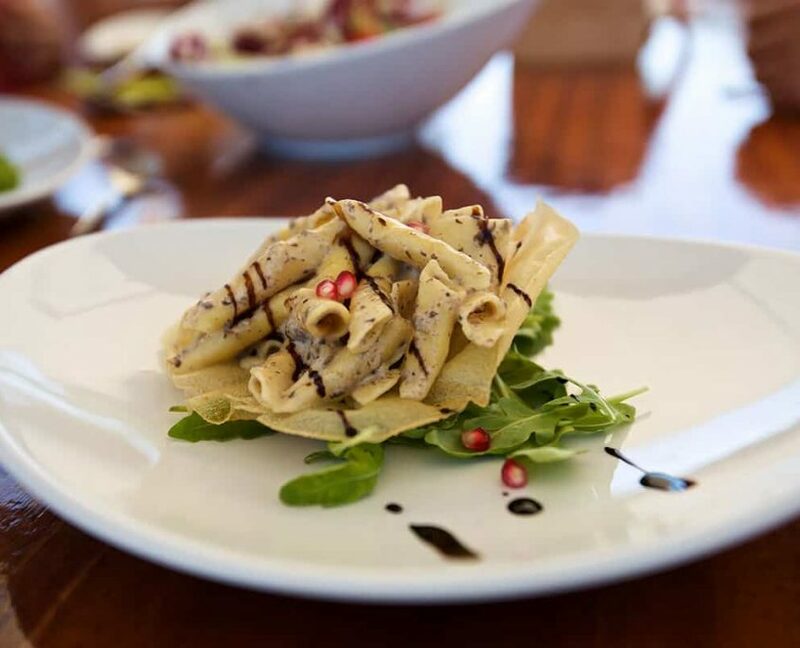 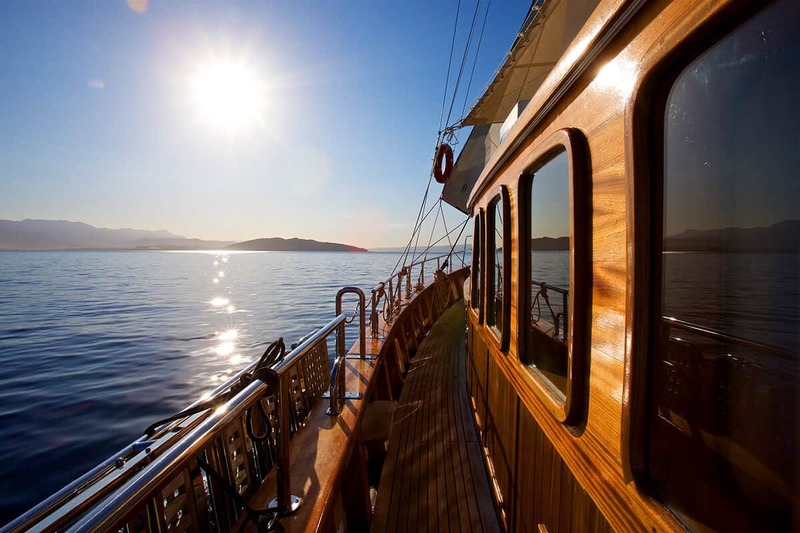 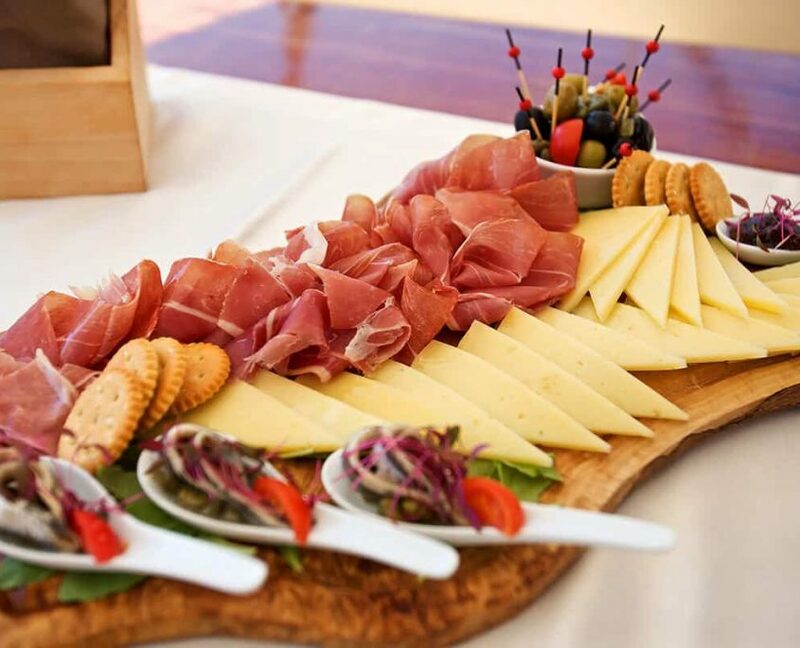 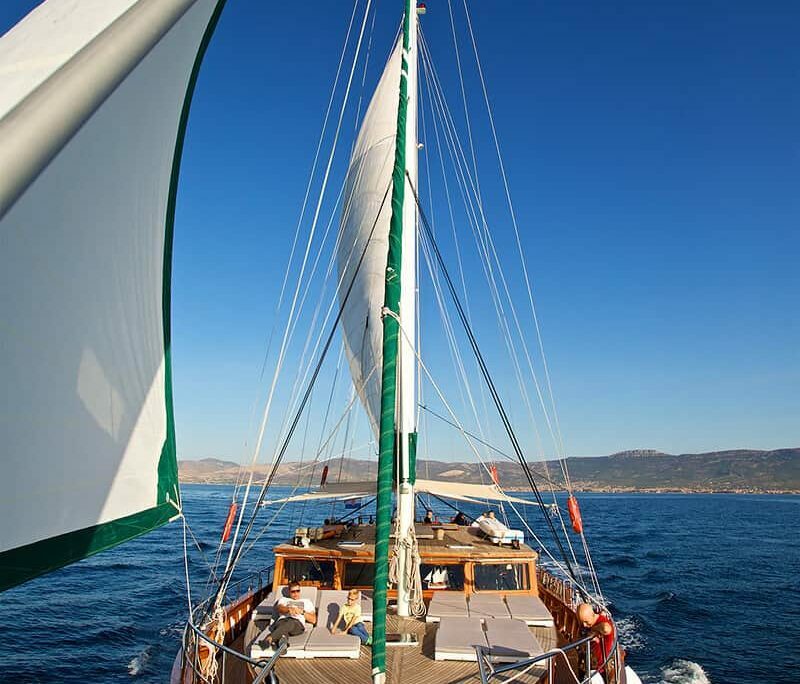 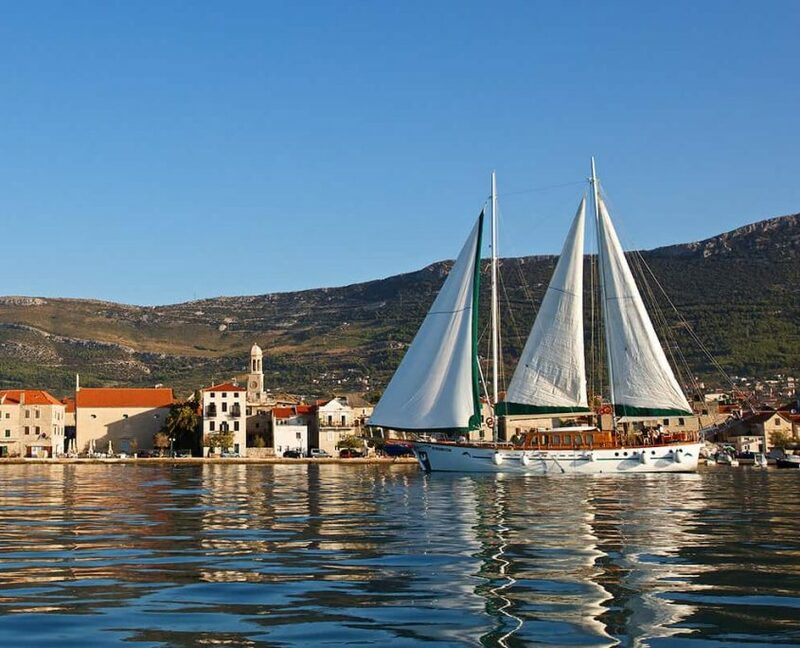 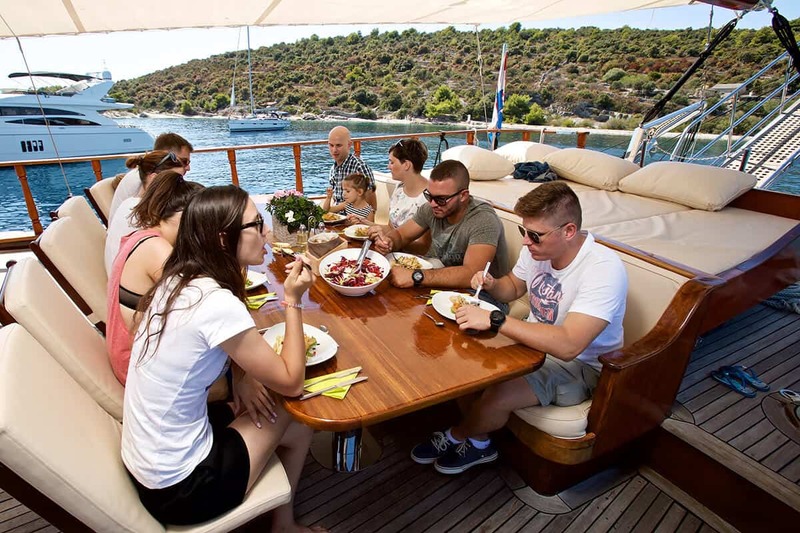 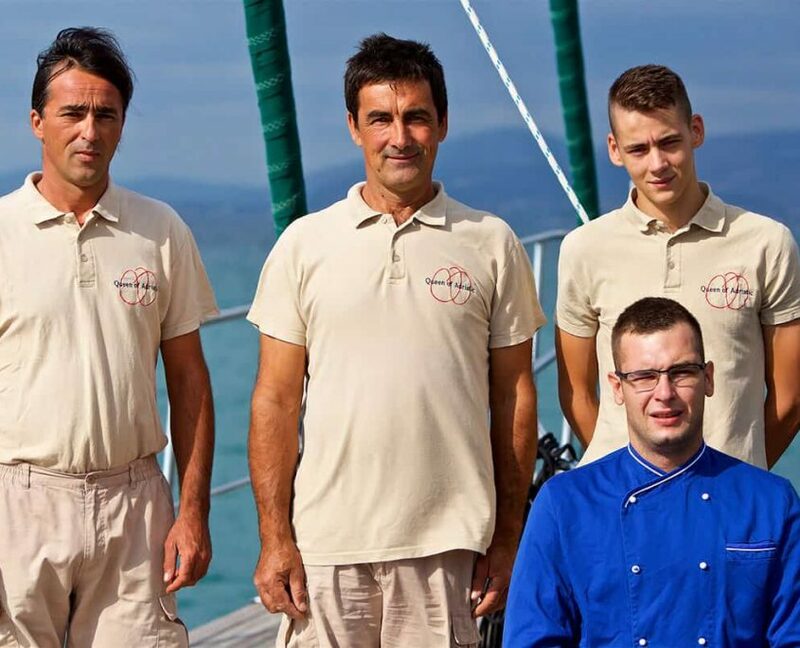 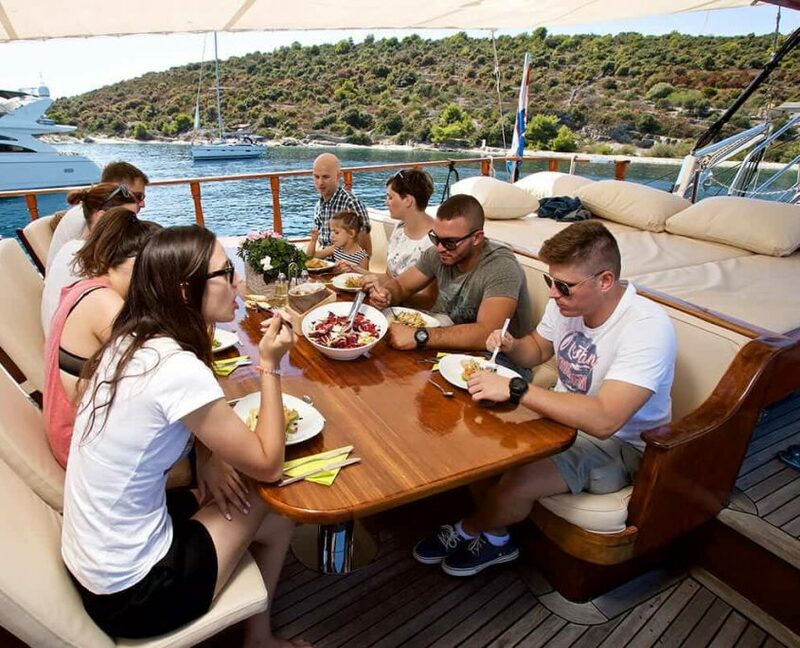 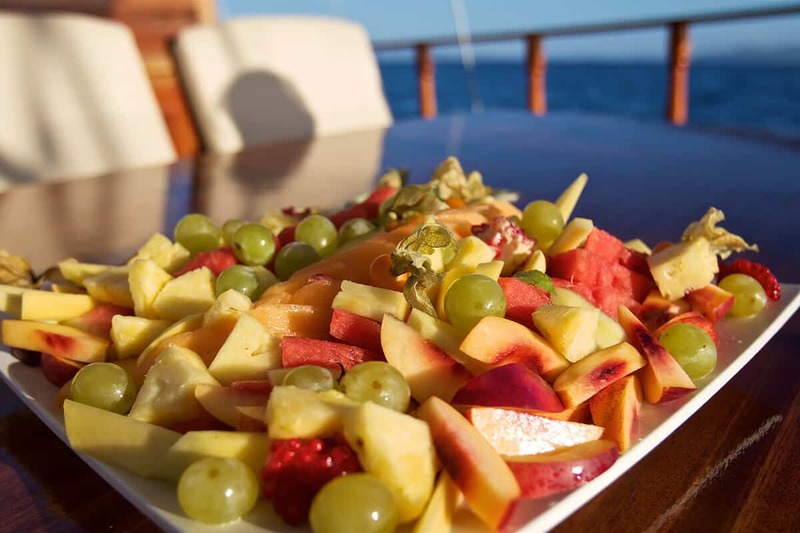 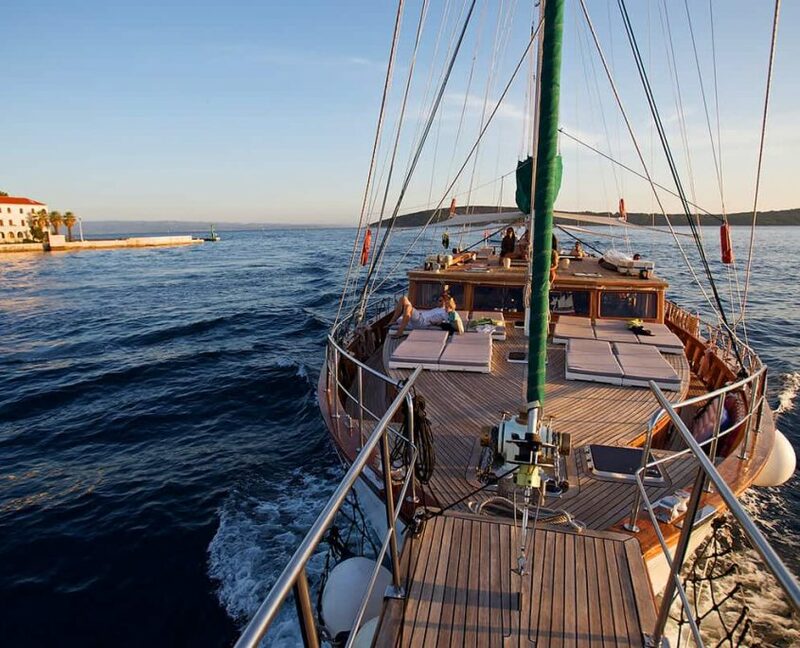 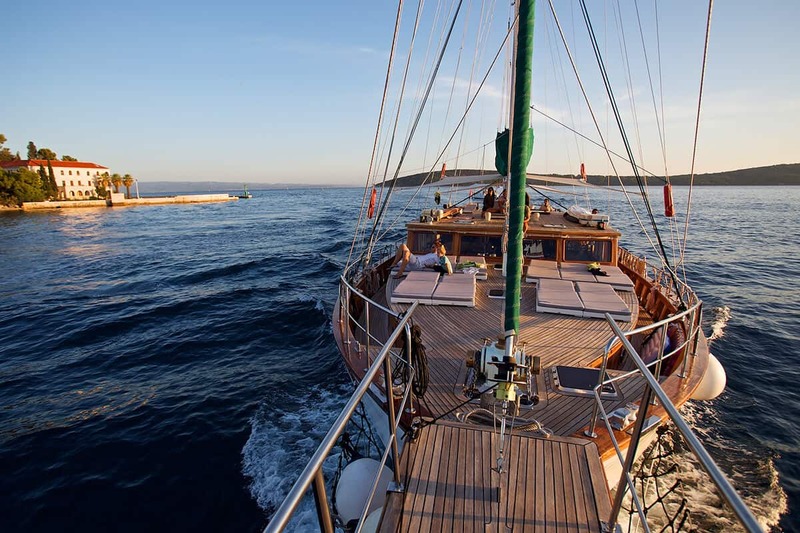 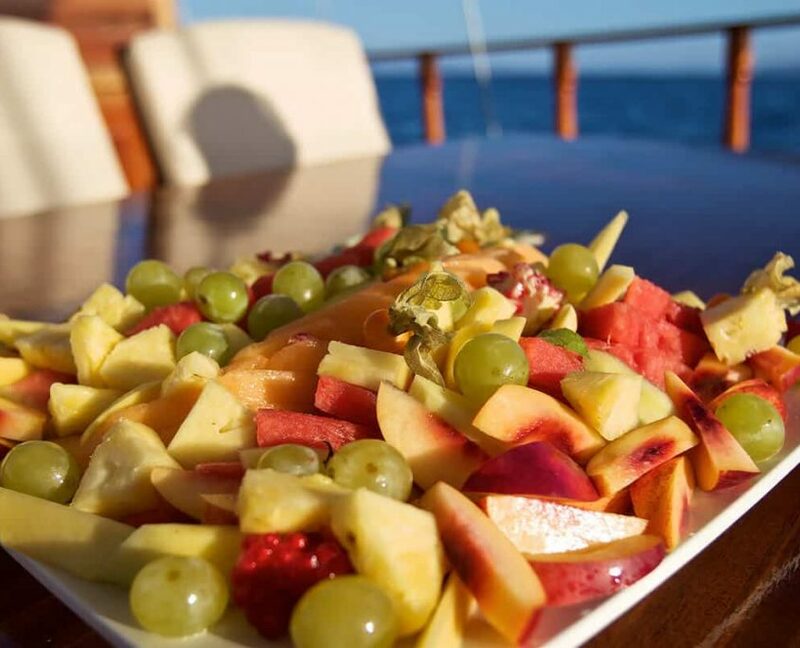 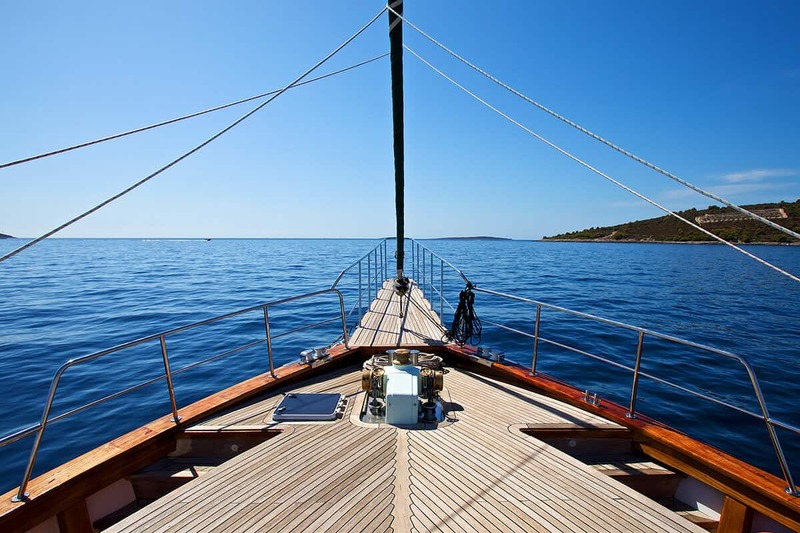 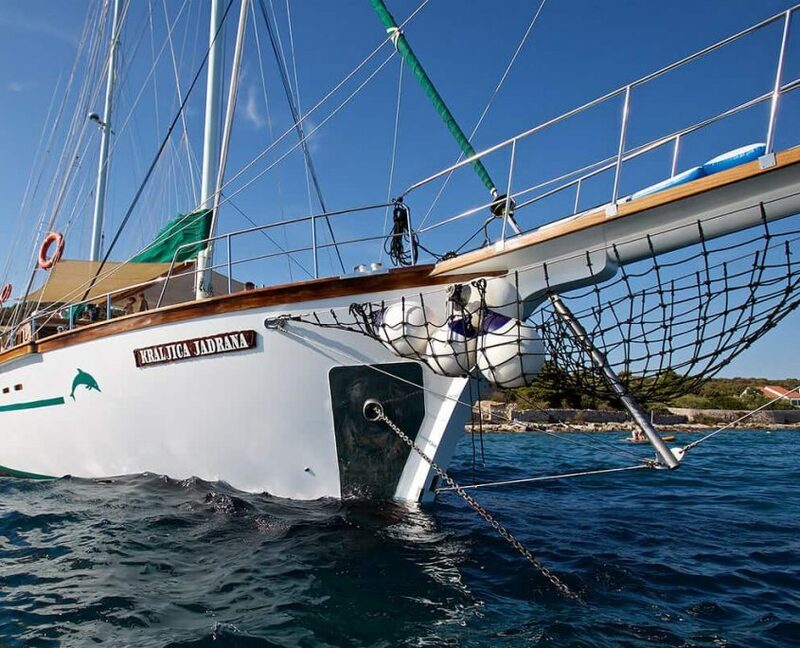 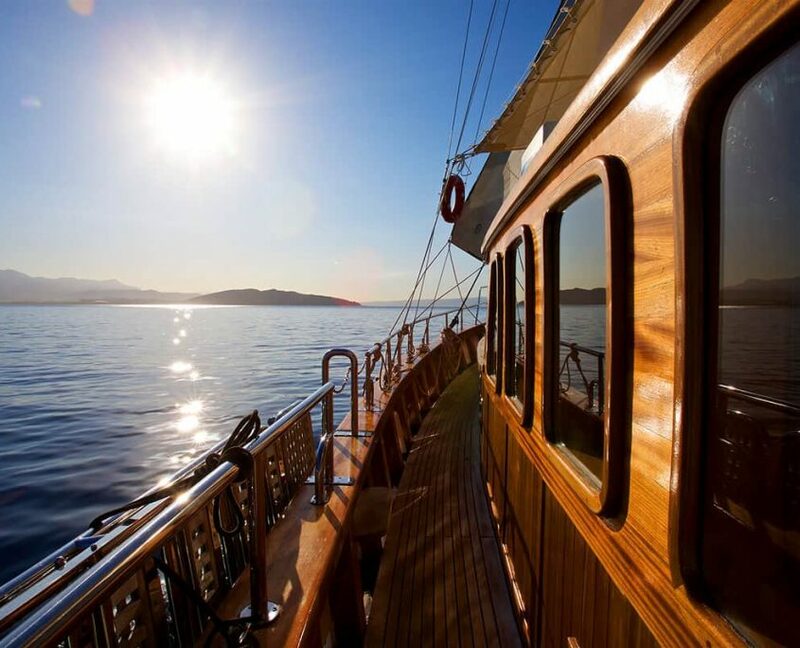 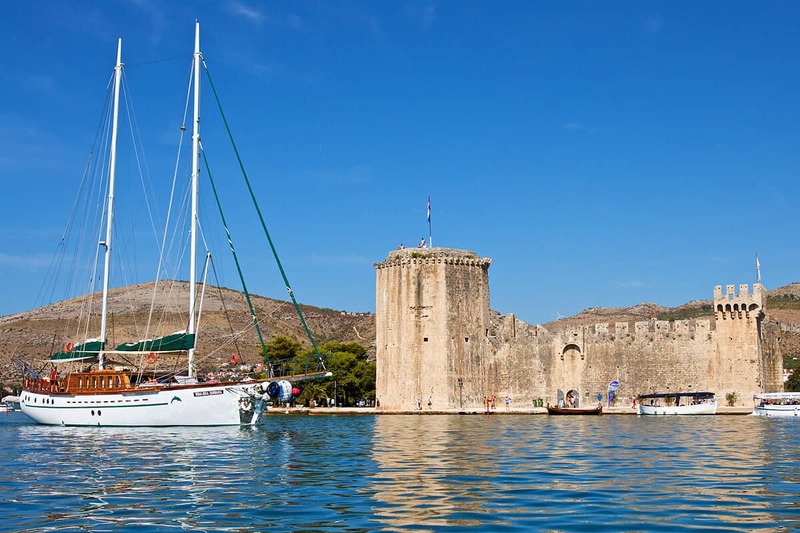 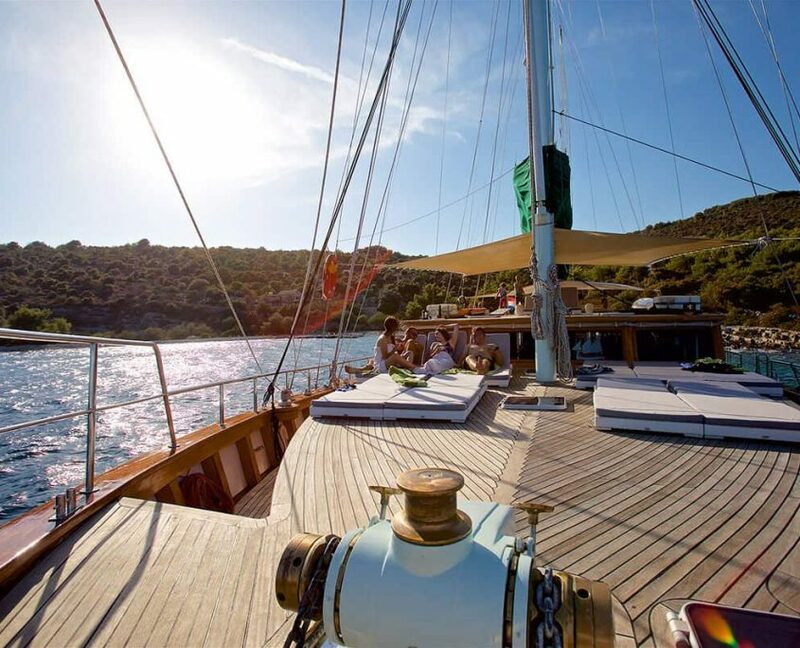 Gulet Queen of Adriatic is a great combination of luxury and leisure. 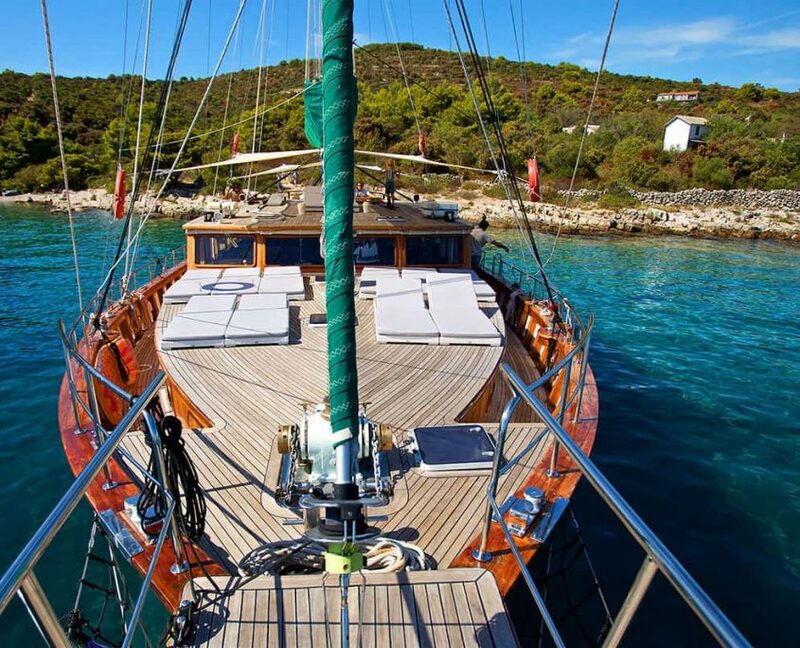 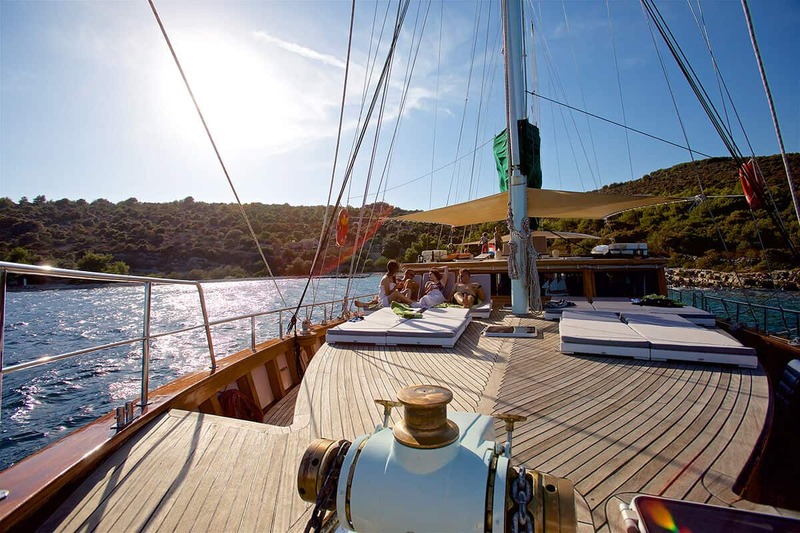 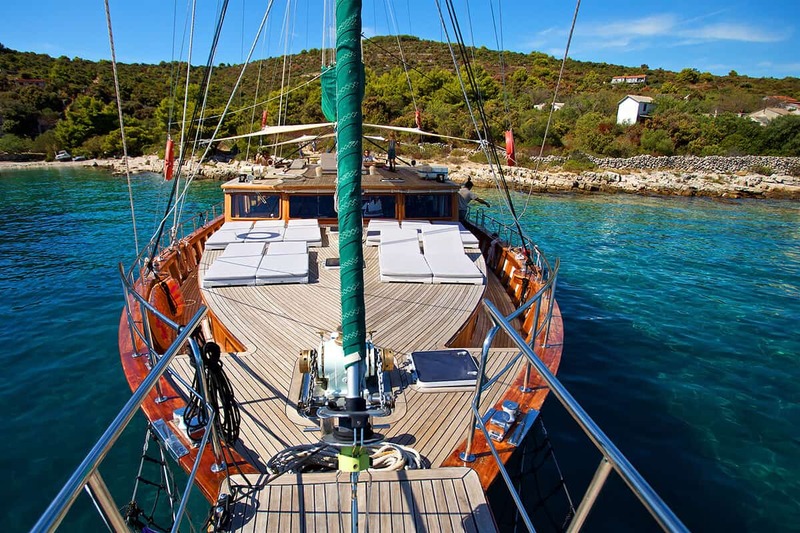 Gulet has lots of deck space and cushioned leisure area on Aft deck. 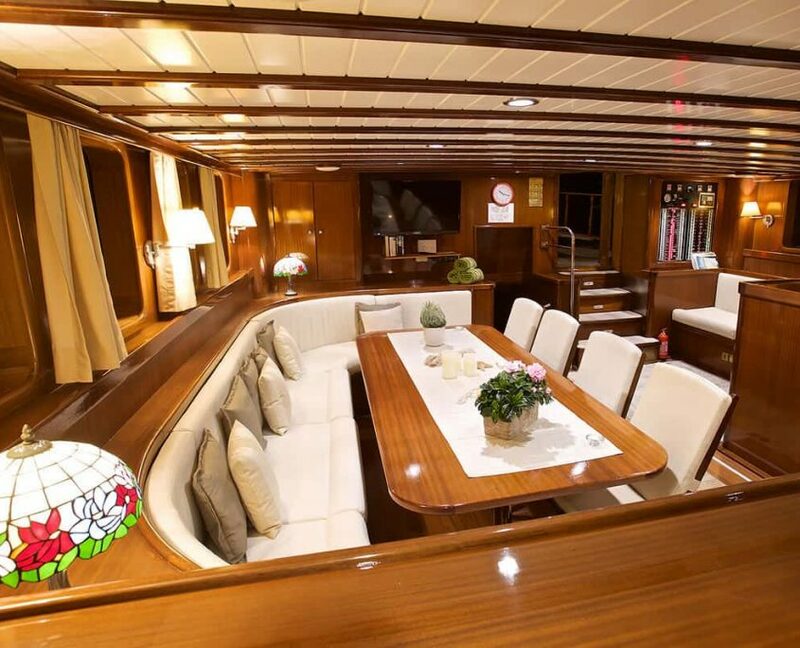 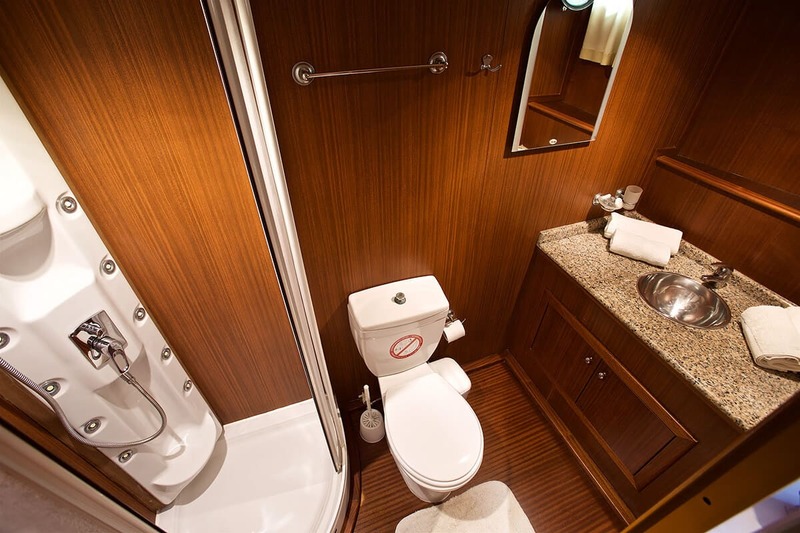 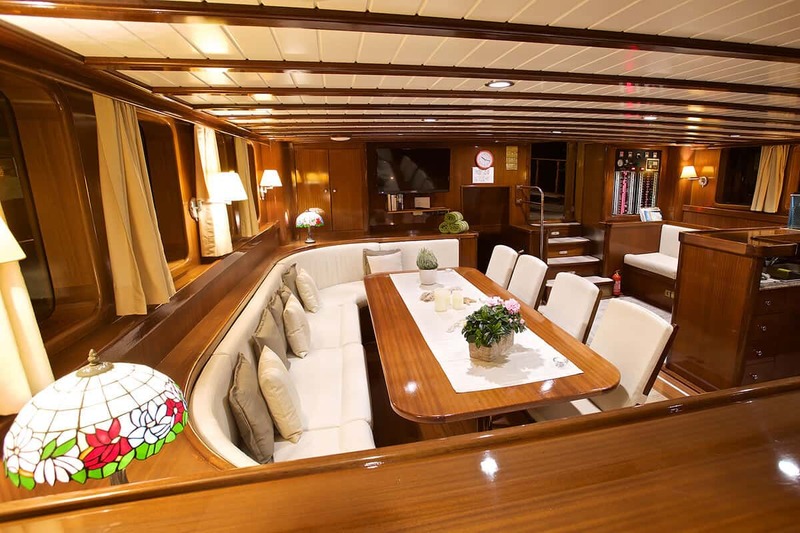 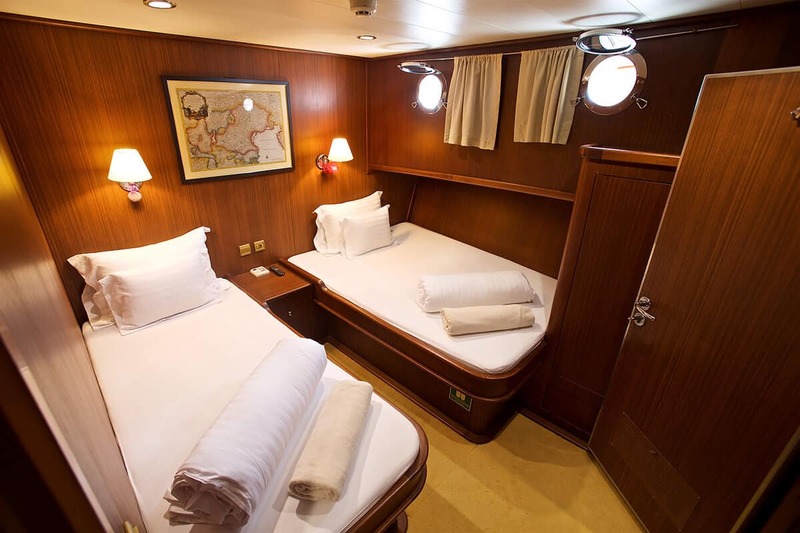 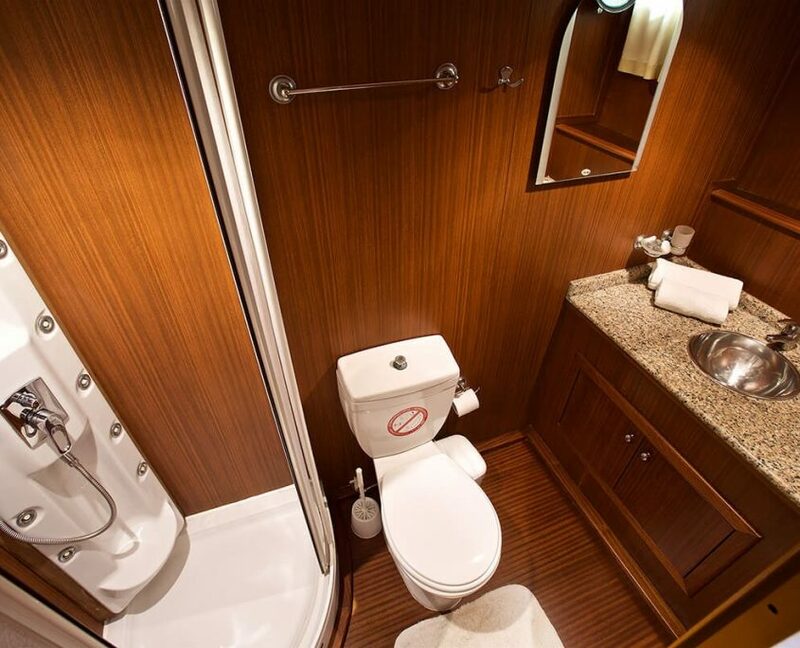 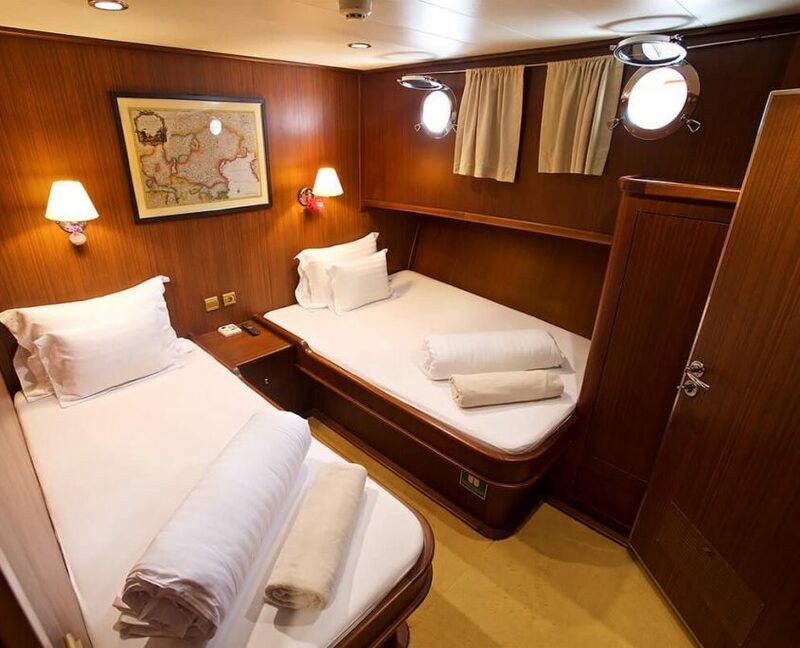 She can accommodate 12 + 2 guests in 6 cabins. 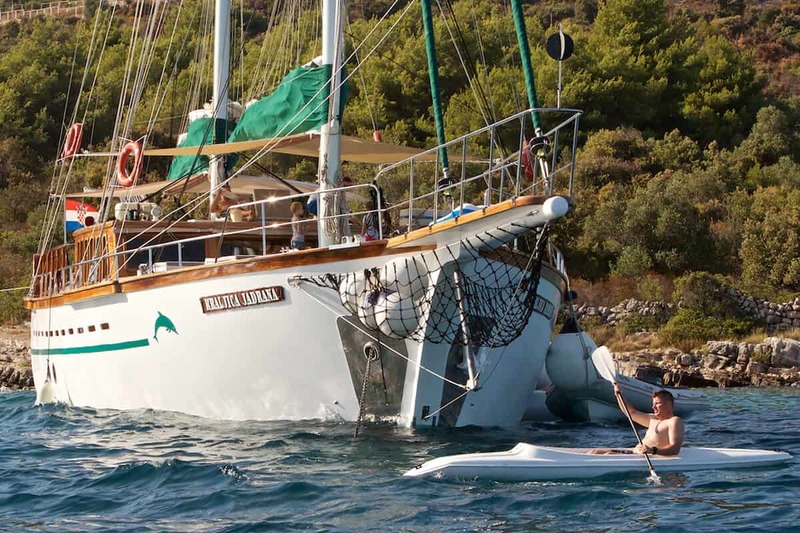 It offers a vast choice of watersports.